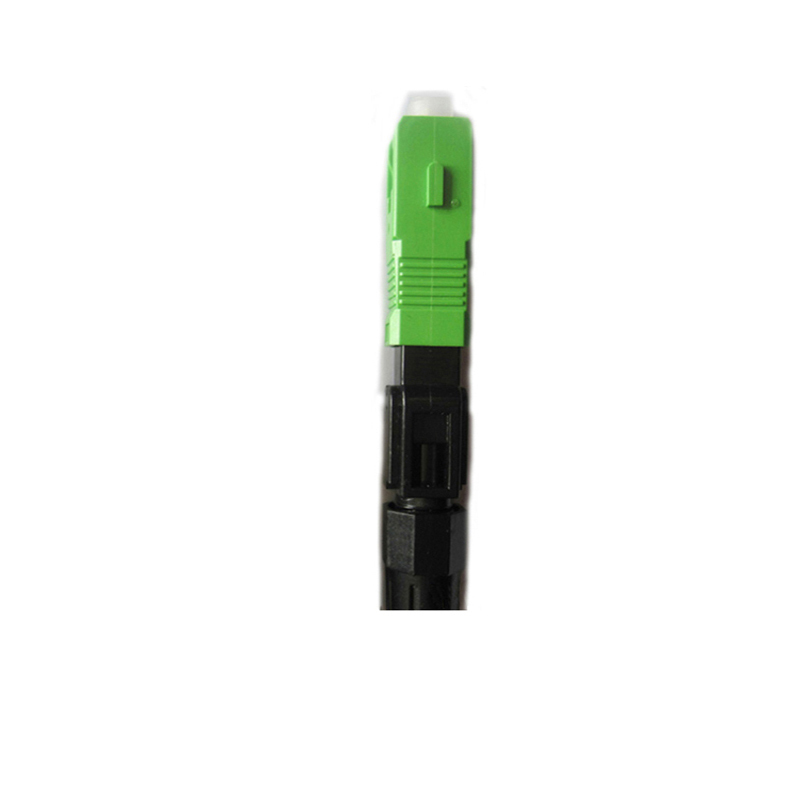 Assembly Fiber Quick Connector can provide quick and easy terminations of fibers in the field, and SC Fast Connector options are available for 900 micron and 250 micron. 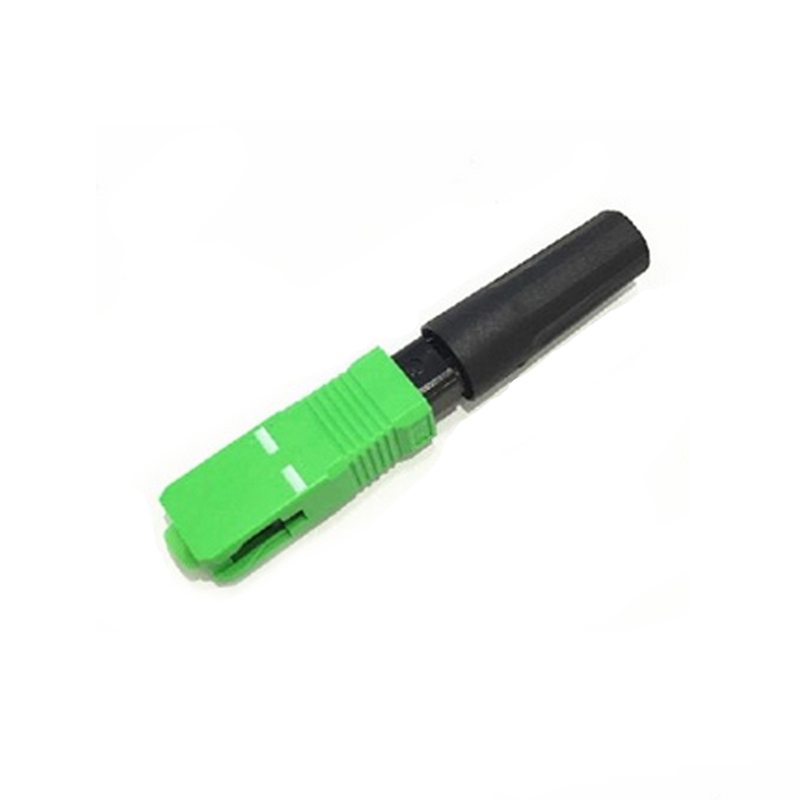 SC Fast Connector allows the installer to terminate and make connection in minutes at equipment and fiber patch panels. 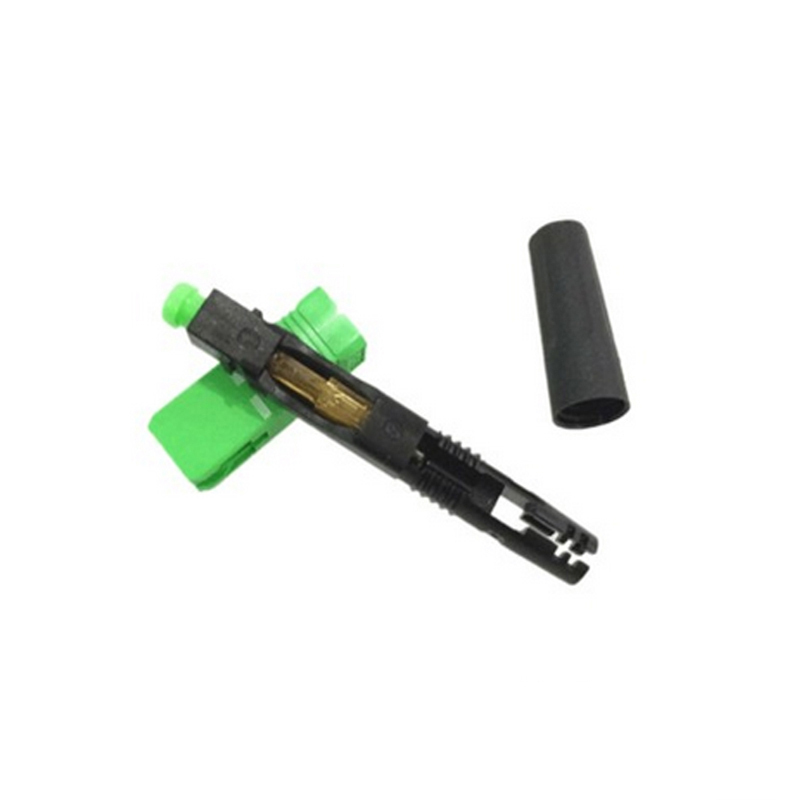 SC Apc Fast Connector 5CM system removes any requirement for epoxy, adhesives or costly curing ovens, with features of high installation quality, high success rate and high reliability. 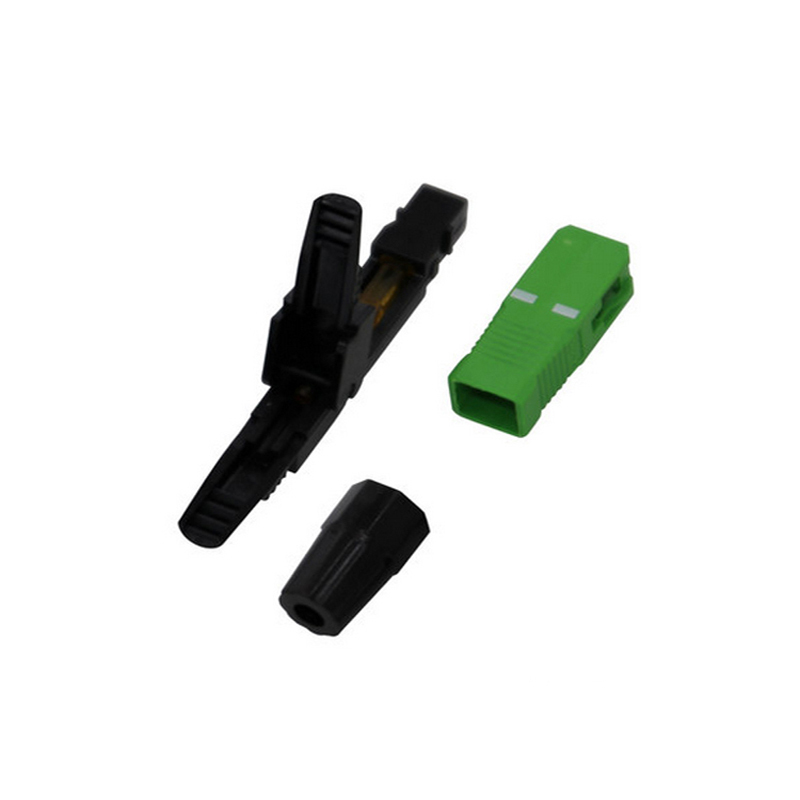 Looking for ideal Assembly Fiber Quick Connector Manufacturer & supplier ? We have a wide selection at great prices to help you get creative. All the SC Fast Connector are quality guaranteed. 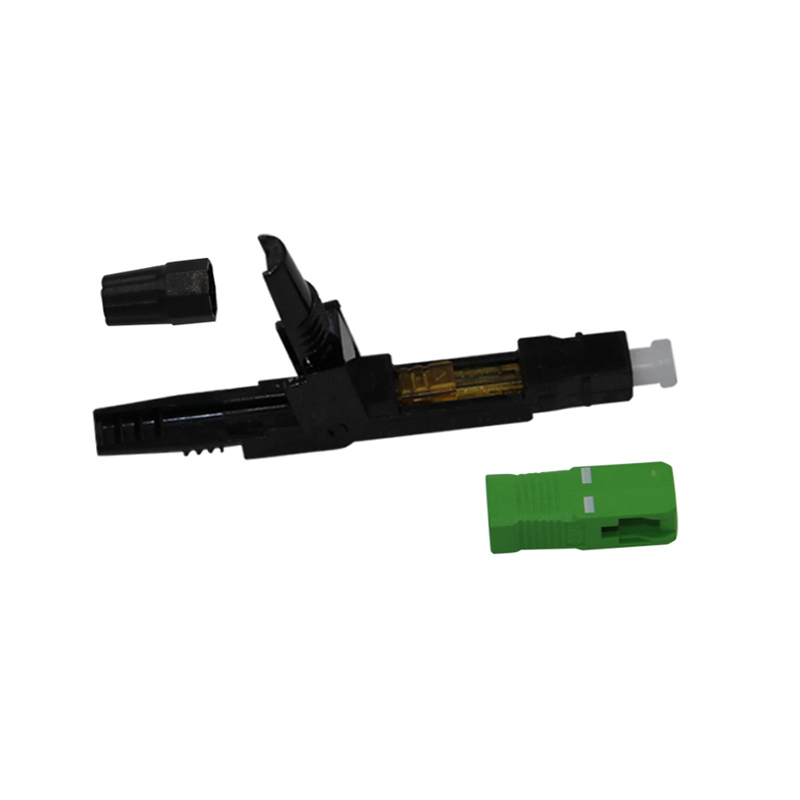 We are China Origin Factory of SC APC Fast Connector 5CM. If you have any question, please feel free to contact us.